LEXINGTON, Ky. (Oct. 8, 2010) − University Press of Kentucky (UPK) author Thomas Kiffmeyer was recently selected as the recipient of the Kentucky State Historical Records Advisory Board (KSHRAB) 2010 Kentucky Archives Month Certificate of Merit for Writing or Other Production for his book "Reformers to Radicals: The Appalachian Volunteers and the War on Poverty." The award recognizes an individual who has made a significant contribution to the conservation of Kentucky history through extensive research within the state’s archival system. The certificate is presented in October, which has been designated as Kentucky Archives Month to coincide with American Archives Month. In 2008, UPK published "Reformers to Radicals" by Kiffmeyer, an associate professor of history at Morehead State University. 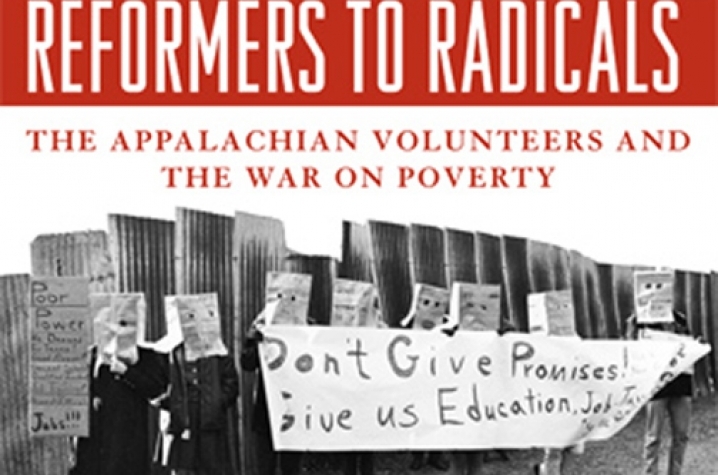 The book presents the history of the Appalachian Volunteers, which formed in the early 1960s to eliminate poverty in the region through education and vocational training and to improve schools and homes. 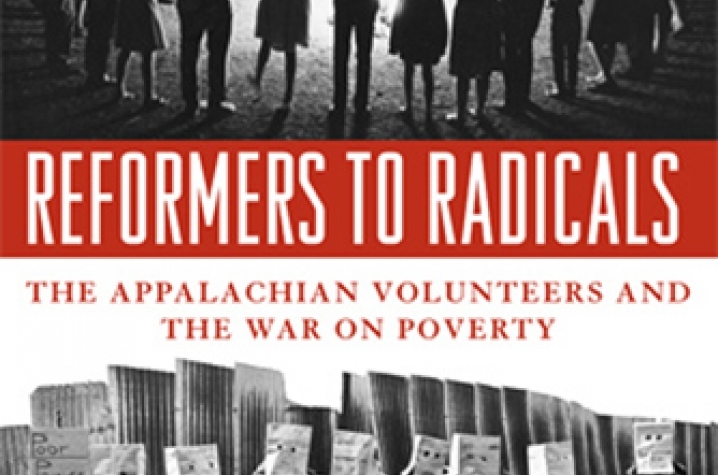 In the book, Kiffmeyer evaluates the successes and shortcomings of the organization, illustrating why the Appalachian Volunteers ultimately failed in their mission. The author caught the interest of many historians throughout the Appalachian region, as well as the entire United States, for his accounts of the Appalachian Volunteers' struggle with national politics and the needs of the Appalachian people. Kentucky Archives Month is sponsored by KSHRAB, the Kentucky Department for Libraries and Archives, and the Kentucky Council on Archives. Kiffmeyer's research was conducted almost entirely in Kentucky archival institutions, making "Reformers and Radicals" an excellent example of using primary research to tell Kentucky's important, but often forgotten stories.